WordPress is a robust platform – its vast array of plugins and themes enable users to build beautiful and functional websites. However, WordPress’ best feature is arguably its potential for integration with virtually any other online service available. 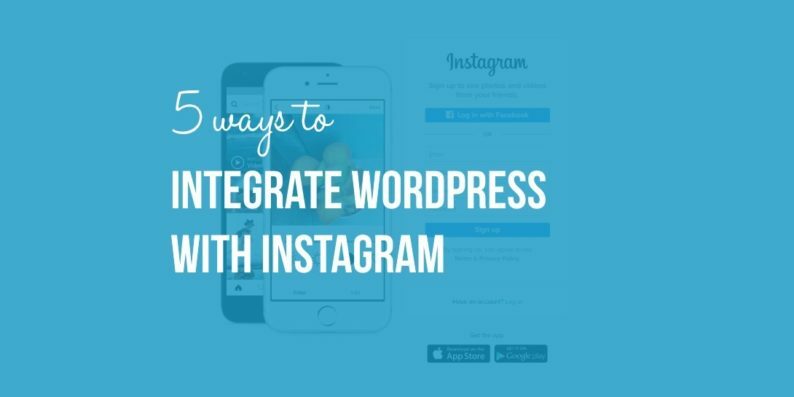 To underscore this point, in this article we’ll teach you how to integrate WordPress with Instagram. Instagram is an attractive platform for sharing photos and building an engaged following. 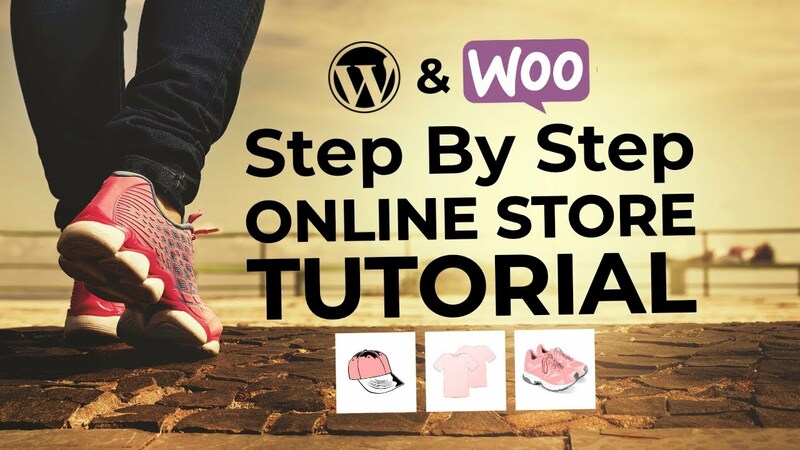 You can take advantage of its vast potential by combining it with WordPress and promoting your own Instagram account in the process. That’s a win-win in our book! The easiest way to integrate WordPress with Instagram is to display a follow button along with your follower count. The Instagram Followers Widget plugin enables you to do just that. Once you’ve installed and activated this plugin, a new widget will appear among your options under the Appearance / Widgets tab within your WordPress dashboard. The widget contains a few fields you need to fill on your own – most of which are straightforward – including your Instagram User ID and Access Token. An Instagram User ID is a unique numerical value assigned to every account, and you can find yours by using this tool. Just type your username, click on Get Instagram User ID, and then copy the resulting value on the corresponding field for your widget. To find your Access Token we’ll use another online tool – click on Generate Access Token, log into your account if necessary to give it permission, and then copy the resulting string of letters and numbers into the Access Token field. Sometimes you’ll want to go a step further and show a little more than just a simple “Follow” button + your follower count, and that’s where the Instagram Feed WD plugin comes in. After activating the plugin, you’ll find a new tab named Instagram Feed WD in your dashboard. Click on it and select Settings. Before using the plugin, you’ll need to sign in with Instagram for it to detect your Access Token, so click on the corresponding button, and then on Save Changes when you’re ready. For efficiency’s sake, we’ll be re-using the Instagram Feed WD plugin for this method. After all, why bother installing yet another tool when a single one can do the job just as well? Click on Save and let’s see how our new widget looks on a sidebar. To achieve this, we need three things: an If This Then That (IFTTT) account, a WordPress install, and an Instagram account. You should already have those last two, so go ahead and take care of the other step before proceeding. IFTTT enables you to connect several apps through chains of actions called recipes – if you perform a particular action in Instagram that would trigger a corresponding action on WordPress, for example. After signing up and then signing into your new IFTTT account, add both Instagram and WordPress as channels, find a recipe to automate the process of using hashtags to display specific photos within the latter, then set it up. A little time-consuming, but simple! Click on Use this zap and then go through the configuration wizard to set up which hashtag should be used, and on which page images should appear. As you can see, learning how to integrate WordPress with Instagram will enable you to handle your social media presence in a more effective manner. Gone are the days when you needed to upload each picture from your Instagram feed to your WordPress installation and insert them into your pages. If you value efficiency, implementing any one of these methods should be a no-brainer. Display a follow badge and your follower count within WordPress. Insert your Instagram feed on a post. Exhibit your Instagram feed as a widget. Show pictures within WordPress by using a single hashtag on Instagram. Implement Zapier Instagram integrations for WordPress. What’s your favorite method to integrate WordPress with Instagram? Share your experience with this combination in the comments section below!